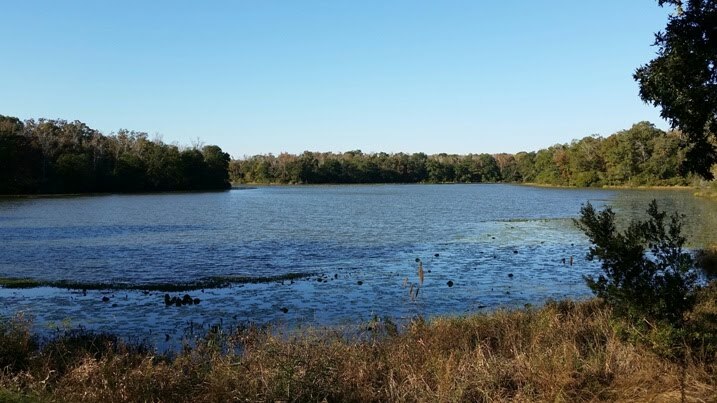 Fishing on Lake Leon is available to lease holders from February through the beginning of that years deer season at no additional cost, it is part of the lease. The lake has great fishing for large mouth bass and the current lake record is 13lb 4oz. Fishing is also available to those interested for a daily rate. Boats are available for use including a pontoon boat, 17' bass boat and 16' aluminum bass boat. Smaller jon boats are also available.